The table-toppers, Chennai Super Kings (CSK) defeated Kolkata Knight Riders (KKR) for the second time in a week. After winning the toss, the CSK skipper, MS Dhoni asked the hosts to bat first citing the batting-friendly conditions. However, the hosts started their innings brilliantly, but CSK had the last laugh as they won the game by 5 wickets. 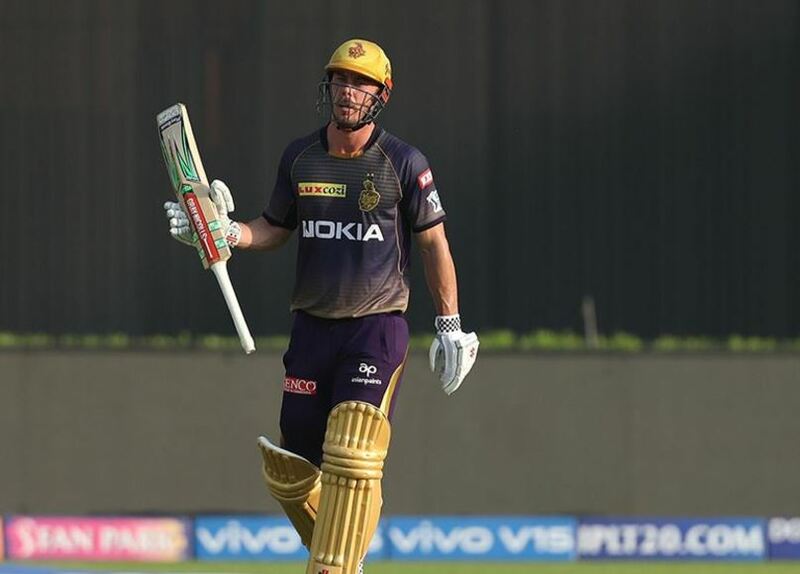 During the toss, the KKR skipper, Dinesh Karthik revealed that they have made as many as three changes in the squad as Joe Denly, Carlos Braithwaite, and Lockie Ferguson made way for Lynn, Narine, and, Harry Gurney. On the other hand, CSK made no changes to their squad. Opening the innings, KKR had a flying start as Lynn and Narine added 38 runs for the opening wicket before the latter getting out in the 5th over to Mitchell Santner. After his dismissal, Nitish Rana added 41 runs for the second wicket with Lynn before him getting out in the 11th over by Imran Tahir. In the same, over, Tahir dismissed Robin Uthappa for a golden duck. After Uthappa going back to the pavilion, Lynn and Dinesh Karthik added 42 runs for the 4th wicket before the big man from Australia getting out in the 15th over and against the bowler was Tahir. In the same over, Tahir also got the wicket of man in form, Andre Russell before getting smashing for a four and a six. Before that over, Lynn smashed Ravindra Jadeja for three consecutive sixes in an over. Russell’ s dismissal led to collapse for KKR as they only managed to reach the total of 161/8 in their quota of 20 overs. 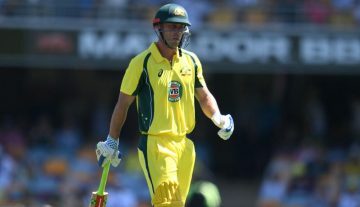 During the chase, CSK lost Shane Watson early in the 4th over itself but he added 29 runs with Du Plessis. Suresh Raina and Du Plessis just 14 runs as the latter got out cheaply in the last over of the powerplay. After that, even Ambati Rayudu and Kedar Jadhav failed t made a mark as CSK was reeling at 81/4 after 11 overs. Then came Dhoni to bat and he as always created a buzz as the crowd at the Eden went gaga. 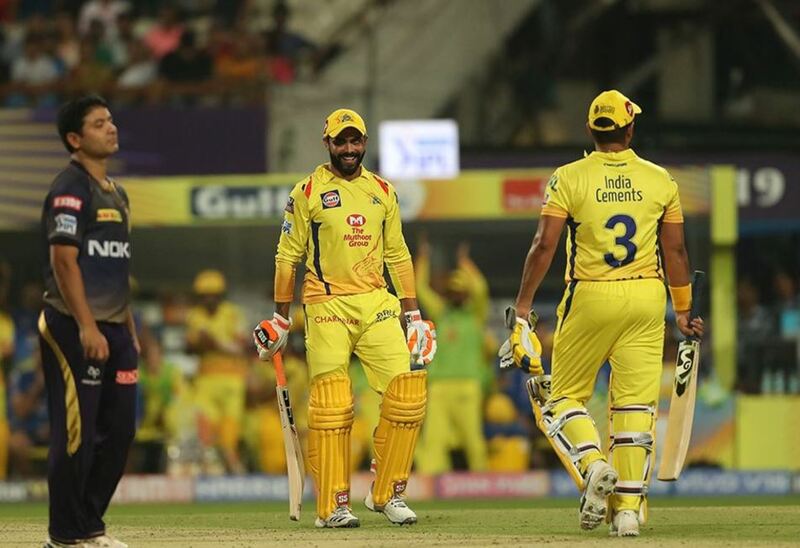 Dhoni and Raina continued the momentum for the visitors as the added 40 runs for the fifth wicket before the CSk skipper getting out in the 16th over by Narine. Then came Jadeja, who along with Raina took CSK over the line with 5 wickets in hand and 2 balls to spare. They needed 41 runs after Dhoni’s dismissal. On a roll @ChennaiIPL #WhistlePodu Brilliant really … different players show up to seal the deal #KKRvCSK Well done !!! CSK koi match jitne degi? 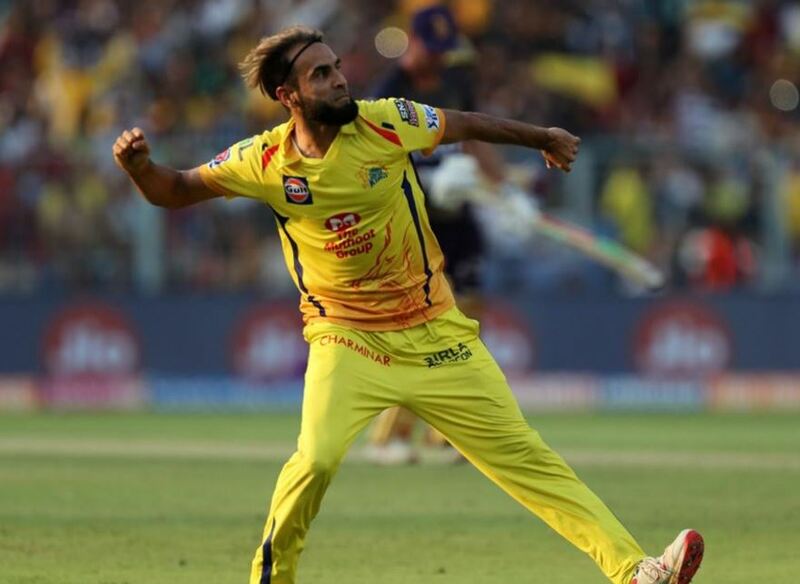 IPL 2018: Match 56 (CSK vs KXIP) – X Factors of the Game!